Do you like watching pirates movie? 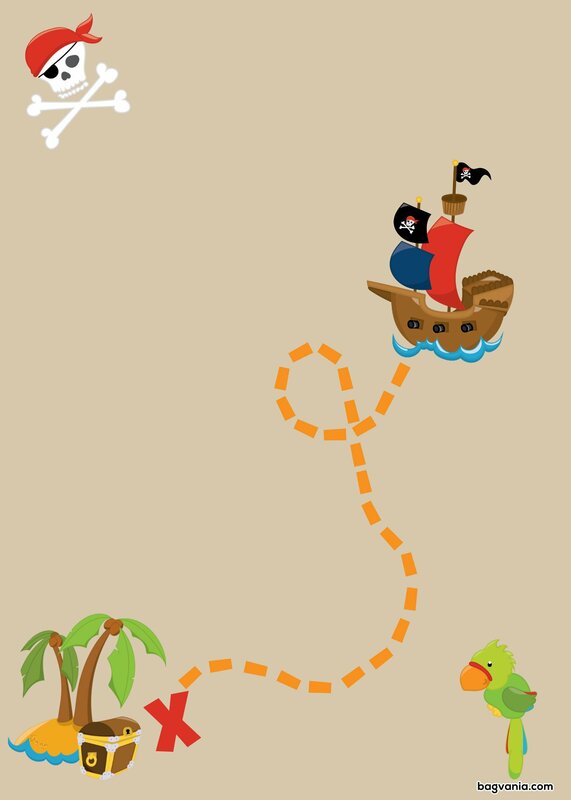 Today we want to share Pirated birthday invitations template. This time, we design the template for adult birthday party. Therefore, you won’t find any cartoon image here. It is better for you to decorate the room in such theme. Ask your guest to wear a dress code as a pirate. They can wear costume or eye cover. 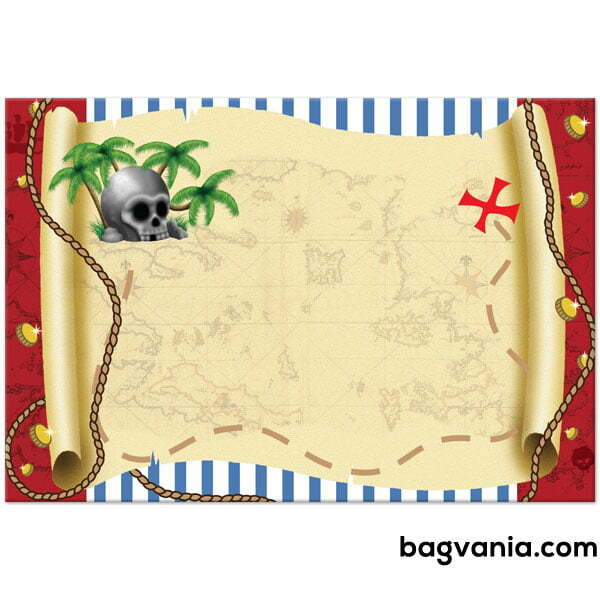 You may also prepare pirate’s accessories like sword. It will enliven your party ever. The birthday invitation template comes in dark background, mostly in black and dark brown. We add some pirates’ weapons image in the design. In the center, you will find a blank space to be filled with a party detail such as the date, time and location. Use a fancy text to write down the details. Add your RSVP number as your guest need to confirm their attendance. 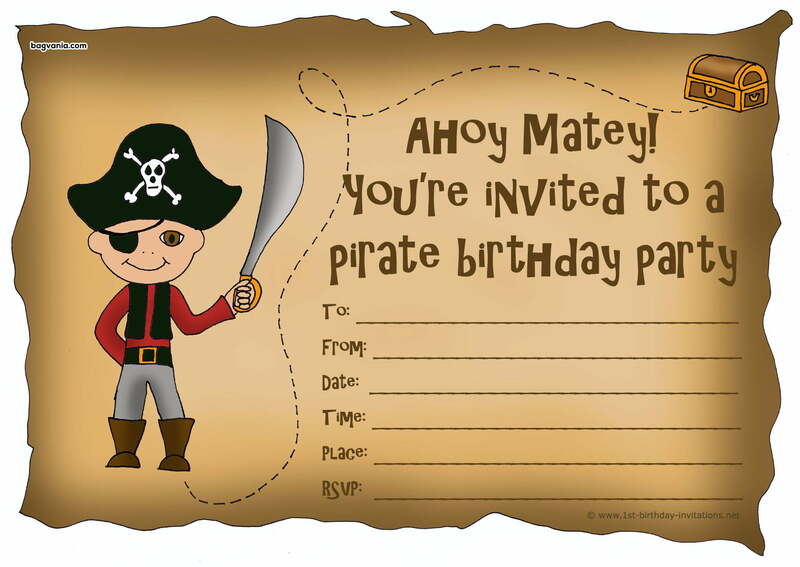 It is very simple to get this Pirates birthday invitations template. Click on the image and choose Save Image As menu. Customize the file through editing software. It is possible to add photos in the invitation card. 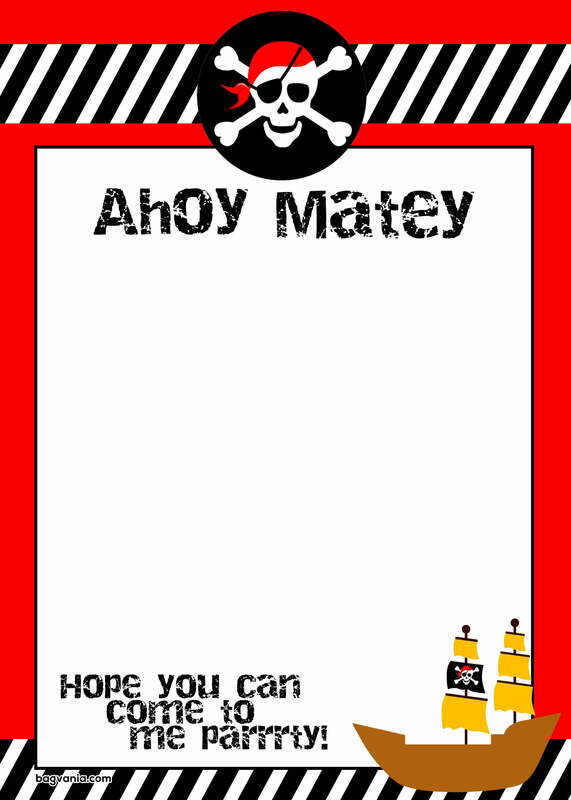 To print this template, get a cardstock paper because it gives you an authentic printing image. It is easy to find in a stationary near your home.